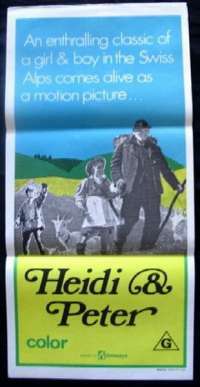 Heidi lives with her grandfather in the Swiss Alps in the summer, and she and Peter play and tend the goats. In the winter, she stays with Peter's mother, and they attend school. 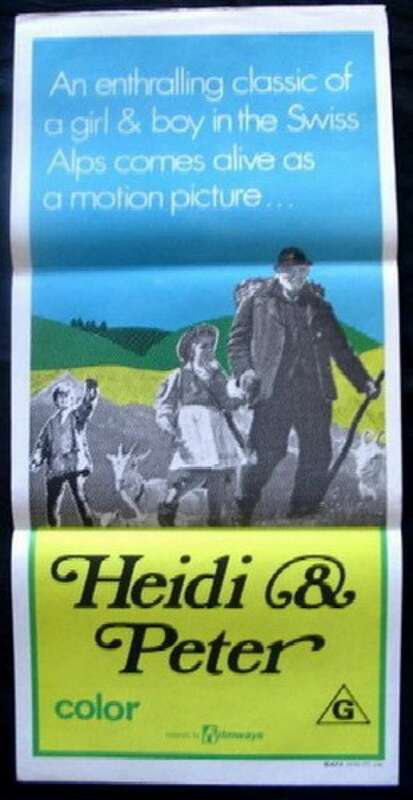 One day a letter arrives from Heidi's friend, Klara Sesemann, an ill youngster who spends most of her time in a wheelchair, stating she is coming for a visit.